Beef & Bourbon; a flavour match made in heaven and a true taste of the deep American south. Our NZ Beef Blade Steak has been marinated in Bourbon flavoured seasoning to infuse the deep, rich flavours, then cooked for melt-in-your-mouth tenderness. Simply heat, then pour over our sweet and sticky barbecue glaze and serve. We are a family with a very limited palate. 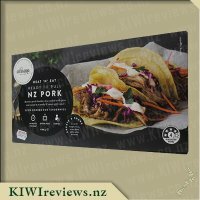 Tuesday nights is often tacos or takeaways as the girls need to have dinner before Brownies at 5:30.I had some of Artisano&apos;s Heat &apos;n&apos; Eat NZ Beef Blade Steaks to review and thought this would help produce a quick meal.My husband had seen the box in the fridge and thought would be great too. I decided to go with one of the suggestions on the packaging and use the steaks in tacos. The beef is very quick and simple to cook in the oven or the microwave. I opted for the microwave so I didn&apos;t have to wait for the oven to heat up. I opened up the meat pouch and transferred it to a class casserole dish. One and a half minutes on high, baste it with the liquid and then a further minute on high. Then drizzle with the finishing sauce. There is the option to serve as steaks or pulled beef. I did pulled beef as it suited the tacos better. I found after the initial cooking time the meat was starting to pull apart anyway so it was very simple to pull it at the end. It was quicker to heat the meat than it was to grate the carrots and cheese and slice the tomatoes for the tacos. My family was also surprised how soon after me entering into the kitchen that they were called for dinner. Although I initially thought there wasn&apos;t much meat for the four of us we actually had plenty for us that night. It had a strong bourbon aroma and taste which the children weren&apos;t used to but we all enjoyed it. 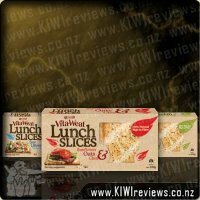 I had the remained of the meat cold the next day in sandwiches for lunch which was great. This is a convenience food and the price reflects that. It is not something I would have regularly for this reason but it would be ideal when you have guests coming for dinner and no time to prepare. 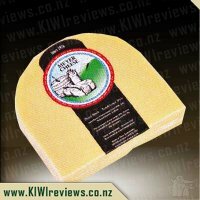 I am keen to try some of the other varieties in the Artisano range. We live extremely busy lives and are not home most nights till after 5 pm so the key to dinner is something that is fast, yummy and fingers crossed has some nutritional value. Basically we live on Chinese, Mexican, Pastas and Slow Cooked meals. When I came across this meal it ticked basically all of the boxes with the added bonus of it having a Bourbon flavour. To be honest I do not drink but had a Bourbon glazed ham last Christmas and it was divine so wanted to see if it was the ham I liked or if it was the Bourbon flavour. I had made a coleslaw, put some home made chips in the oven and then sat down to read the packet. The options where either a couple of minutes in the microwave or fifteen minutes in the oven - since already had the chips cooking it made sense to do in the oven as well. Really easy: put in a oven proof dish and cover with tin foil then cook for fifteen minutes, baste with the liquid then add the sauce. The funny thing is when I took it out of the box it was in a plastic cover that had an easy tear across the top but then it was sealed under that and I needed to use scissors to cut it, beyond that it was simple, didn&apos;t even need to turn it over. My husband and I were both dying to taste the sachet sauce and automatically we were hit with a BBQ taste which was so good. I plated the dish and then tipped the sauce over the steak. It was rather small but I could tell straight away it was tender and would just melt in your mouth and I was right. It was thicker then I was expecting but it just pulled away without the use of a knife and it tasted great. It was not as fulling as I would of liked but in the future I would add more items like possibly corn on the cob or mashed potato. I personally enjoyed the meal and so did everyone else. The price is a little steep, but in saying that Steak as a whole seems to have jumped up quite a bit lately in price. I like that it is already marinated and that it also comes with the finishing glaze. It is so convenient when you can do in the microwave in a couple of minutes and its versatile and can be used in various dishes. 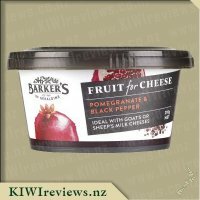 I think its a great item to have, but the only down point really is it has a best before date and can not be put in the freezer, besides that it is a winner. My partner absolutely loves steak and if it were up to him he would eat steak everyday! 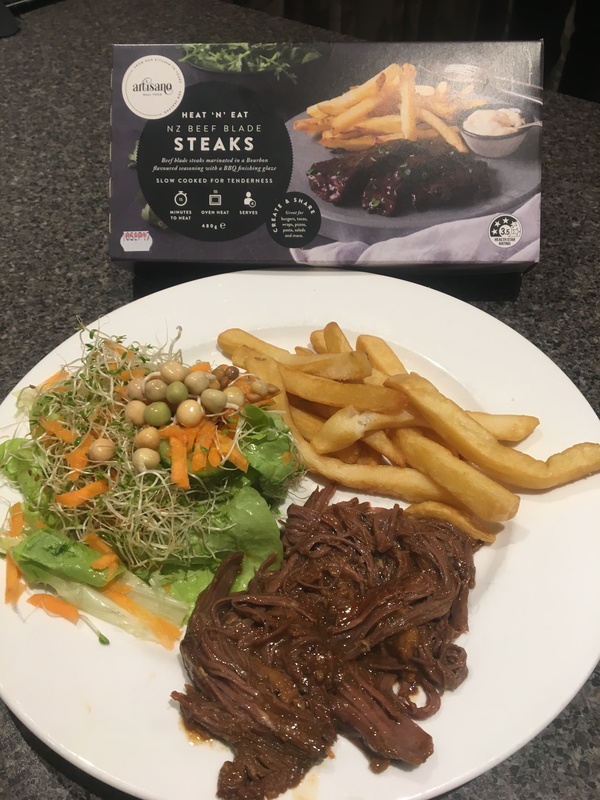 So after trying the other 2 products from the Artisano range and getting great results I decided it was worth trying out the steaks aswell, I must admit I was a wee bit skeptical as to how a steak could come in such a form but figured it was certainly worth finding this out for myself. With a hungry male and a hungry 4 year old begging me for dinner I decided to serve up this steak that was luckily in my fridge ready to go as I had forgotten to get something out for dinner!The heating instructions were simple and this could be done in either the oven or the microwave, in this case I opted to use the microwave. I quickly prepared a salad and popped some frozen chips into the airfryer and then got to work on the steak. Preparation was simple I simply popped the steaks onto a plate along with their sauce and placed this into the microwave for 1 and a half minutes, before taking them back out of the microwave re-basting and placing back in for a further minute. In no time at all I had 4 beautifully heated, good sized steaks ready to go. which I dished up onto 3 plates and topped with the BBQ finishing glaze which comes in a separate sachet. 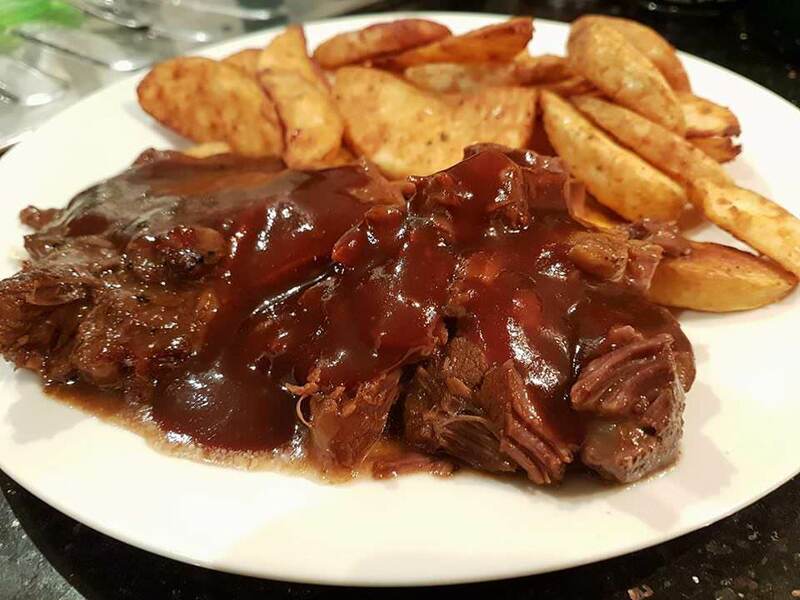 The results were amazing lovely tender steak that just falls apart and a beautiful sweet and sticky BBQ steak that goes perfectly with it, and makes a great sauce for dipping your chips in. The whole family loved the meal and ate it up with no complaints at all, the sizes were of a decent amount so nobody was left hungry afterwards.The steak certainly goes great on it&apos;s own but there is also a suggestion on the packaging which states it could be pulled apart to make a pulled beef which I can see would be a tasty option to especially if it were to be used as a filling in the likes of burgers, tacos or a salad meat, there really is an endless list of dishes you could create using this product. I have loved the Artisano heat and eat meat range so was pleased to see them at the local supermarket the other day, with my partner often working night shifts these are a great product which I can send along with him for dinner as I know they heat so well, and they are also something he will love, so without a doubt I will be purchasing more. I needed something quick for dinner the other night, and I also wanted it to be finger-food so I could keep working while I ate, and not make a mess of the keyboard. Remembering I still had some mini tortilla cups in the pantry, and this steak still needed to be reviewed, I thought I would try making micro-burritos. Turned out to be a pretty good experiment in the end. Popping some of the meat and sauce into a microwave-safe bowl, along with some leftover pre-cooked kidney beans and brown rice from the fridge, I nuked them on 50% power for about 5 minutes, gave a stir, then again at 50% power for another 3 minutes. I didn&apos;t want to do it too fast and stress the meat out - because of sensitive teeth, I wanted that steak to stay as tender as possible. 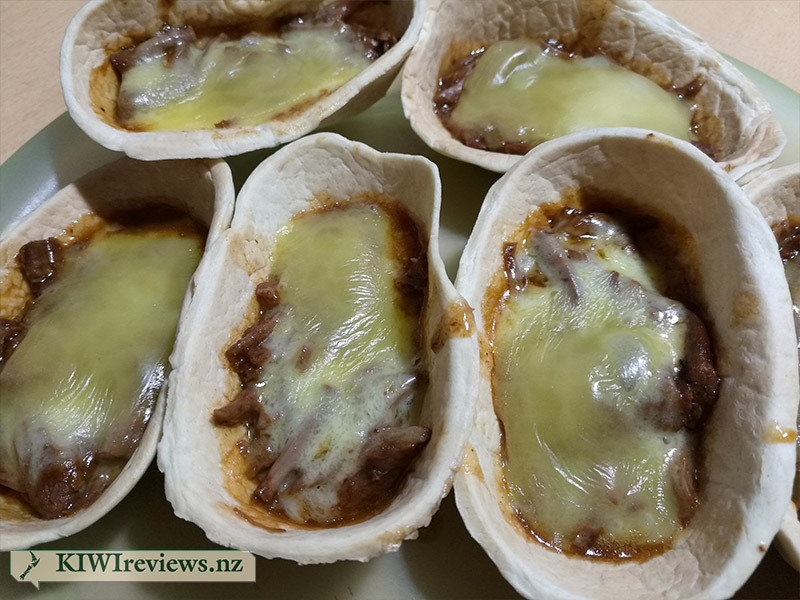 Once it was heated, I dropped heaped-tablespoons of the mix into the tortilla cups, topped with a little drizzle of the BBQ sauce - which comes in a separate pouch so you can adjust the amount you have to suit your tastes - and then dropped a bit of cheese on top of each cup. 30 seconds in the microwave to melt the cheese, and my meal was ready. These were very tasty indeed, and I experimented with enhancing the flavour on a few of them with a little drizzle of hot pepper sauce, which really just amped them up into amazing, as far as I am concerned. A very authentic Mexican flavour and texture, but made in a small fraction of the time it would have taken if I had to cook the meat myself. Overall, this is the way to get slow-cooked meat if you don&apos;t have a slow-cooker, or like me, yours doesn&apos;t understand "slow" at all. The steak is amazingly tender and falls apart with almost no pressure. Leaving it to sit and soak up the juices is vital if you want to avoid dry, stringy meat... but that would be the time to add the BBQ sauce so that some of it goes into the meat as well. 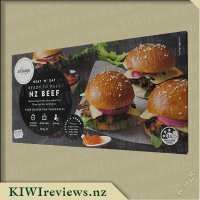 I find the price a little steep at first glance, but when you factor in the cost of the meat, and the power to cook it at home, plus the huge time-saving... it&apos;s actually very fair and will provide you enough meat to serve 2 hungry adults, or a family of four if you bulk it out with veges and rice or pasta. The packet said it would serve four people, but we thought that a better estimate would be three. 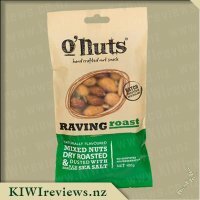 We had two packets shared among three adults and two fairly hungry children, and found that there was only a small amount left over. We had served it with a chickpea salad and chips; without the salad, it might not have stretched so far. I was taken by the idea that it was marinated in a bourbon seasoning. 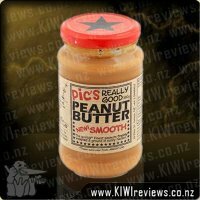 I have tried several products lately with this flavour combination, and have enjoyed them all. Bourbon gives a lovely rich, slightly spicy flavour to meat which is perfect with barbecue cooking. I also liked the idea of having a separate sauce sachet so it could be added to suit individual tastes. Cooking was straightforward (we used an oven rather than a microwave) although we found the mixture becoming a little dry as it cooked, even though we had covered the dish, so we added a little water so it would not lose its tenderness. When it was ready, we got everyone to taste it, and ended up adding the whole sachet as without it the flavour was not strong enough. Even after it was all stirred through, my daughter thought it could do with some more barbecue sauce so she added some to her own plate. For the children, the flavour was just right - not too spicy, and juicy enough for them to dip their chips into! It was interesting that the product is described as steaks because it separated into long strings once it was cooked. This did not affect the flavour, but it made it look more like a dish of noodles than one of steak pieces. We chose to serve it with chips because that was the image used on the package outer, and that proved to be a good combination. It needs some kind of carbohydrate to accompany it as it would be otherwise too rich. 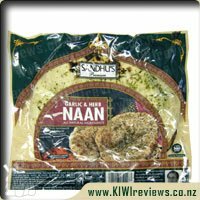 It would go equally well with mashed potato, rice, noodles, or a fancy bread like naan or pita pockets. My daughter said she intends to try it stirred through the salad next time rather than served up on the plate beside it. She thought it would make it go further so that one packet would then stretch to five or even six people, and warm salads are rather nice on a cold day. She showed us what she meant by stirring some of her own helping into the chickpea salad beside it, and I admit it looked very tasty. We did not find it was quite as tender as we had expected. Possibly we could have cooked it a bit longer, or added more water at the start. However, it did look nice when served up as the meat had an attractive dark glaze on it and the aroma was delicious! Looking at the packaging, it is beautiful. 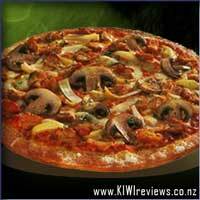 A simple stone grey background that makes the colours of the food on the front pop right out. Black "labels" with white print, makes it very easy to read, and has all the important info on the front (it mentions the 15 minute cooking time in the oven, which was a smart choice, as the microwave time is only two and a half minutes, and you wouldn&apos;t want to get people confused thinking it could be cooked in only 2.5 minutes in the oven. Best that they went with the longest time). As well, the rear of the packaging has a hole in the back so you can see the actual product inside as the cardboard box is obviuosly not see through. Opening the box, the blade steaks came it what appears to be a thick vacuum packed plastic package. Good for keeping the product fresh for longer (the one I had had a best before date well over a month away), but wasn&apos;t the easiest to get into. the side of the package did have cuts in it to make it easier to tear, but the tears didn&apos;t actually break the seal. I ended up using scissors to get it open. No big deal really. Now I&apos;ve never been a huge fan of the smell of butchers. So the smell of raw meat I guess isn&apos;t that appealing. 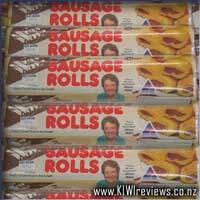 While the meat isn&apos;t raw by any measure, I still was not a fan of the smell when it came out of the packet, and it did make me question how it was going to end up. I double lined an oven dish with aluminium foil, added the meat, and covered with more foil, popping it into my preheated oven. I didn&apos;t add any oil, and was interested in what juices I&apos;d be basting the meat with later, as there didn&apos;t look to be much to start with. Leaving the meat in the oven, it wasn&apos;t long before I noticed the unappealing smell had gone, and was replaced by something absolutely tantalising aroma that almost had me visibly drooling. It was a challenge to not open the oven and try taste it early. Removing the steak from the oven, I saw there was in fact a lot of liquid with which to baste the meat with (I did have to look up the definition of baste just in case, and yes it just involved pouring the juices over the meat to keep it moist). When it came to putting the meat onto the plate, I ran across some difficulties. "Slow cooked to tenderness" is the phrase on the box, and that was clearly no exaggeration. Trying to pick it up with a fork failed time and time again, as the meat fell apart. The only way I could maintain any form of shape was by using a spatula to get underneath and support the weight of it. So I would struggle to call it an actual steak, as my definition of steak is a solid complete piece of meat. This had much more of a consistency of pulled beef. But that is just semantics. I made a simple meal of "steak" and wedges. With the meat on the plate, I tried some before adding the BBQ finishing glaze to compare, and realistically, both tasted amazing. The meat was succulent and moist, full of flavour, and while it fell apart very quickly, it meant I could eat the entire meal with just a fork. A delicious meal, prepared in under 20 minutes. Ideal. Now the only problem I have with it is the price. The package say it feeds 4, but weighing in at 480g, that only adds up to 120g each (unless you have kids, then you could increase your own serving by reducing theirs), but I&apos;m a large man, and ate the entire thing myself in one sitting. I didn&apos;t have much choice there anyway, because the packet itself says to consume within one day once opened. 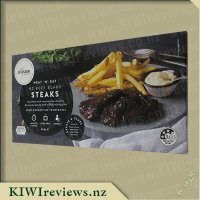 With average prices of blade steak running around $20 a kilo, that means the 480g meat itself would have been around $10, with $8 worth of work done to it. 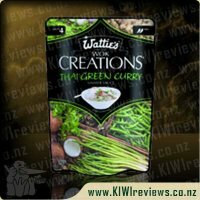 We are talking hours of slow cooking and sauces added, and the packaging comes into it too, but for the size of the end product (and it only making one meal for me), its too expensive for me personally to make a regular thing of it. Maybe once I lose weight, and am satisfied by smaller meals, then it will work for me. I will keep an eye on them though, and look out for sales. It was a delicious simple meal, and I&apos;d certainly have it again, budgets willing. Hopefully in the future, they&apos;ll have a little bulk pack, where I could buy two or three in the one box, for a slightly lower rate. Definitely would be keen for that. Traditional naan bread with garlic and herb.